You already know how important it is to teach vocabulary. 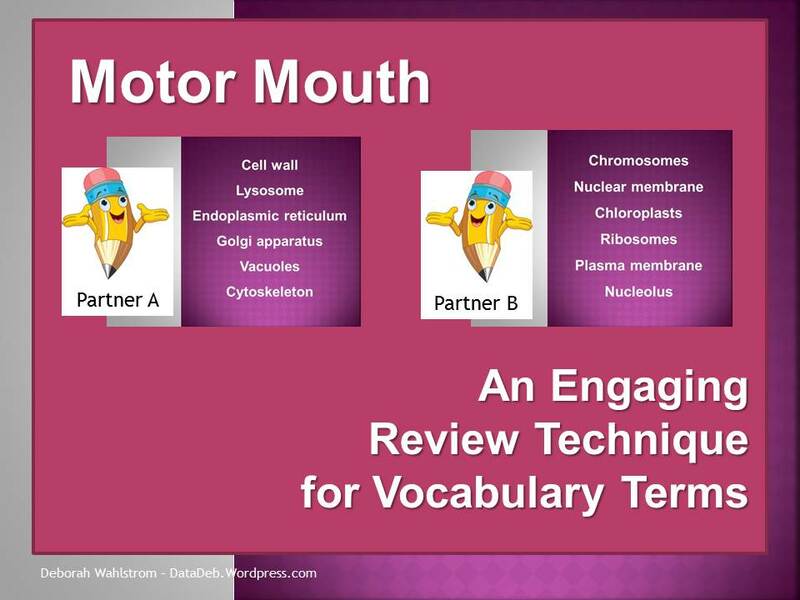 You likely also know that we need to be directly teaching important vocabulary words. I’ve provided these examples to give you an idea of ways you might structure lessons to teach vocabulary. 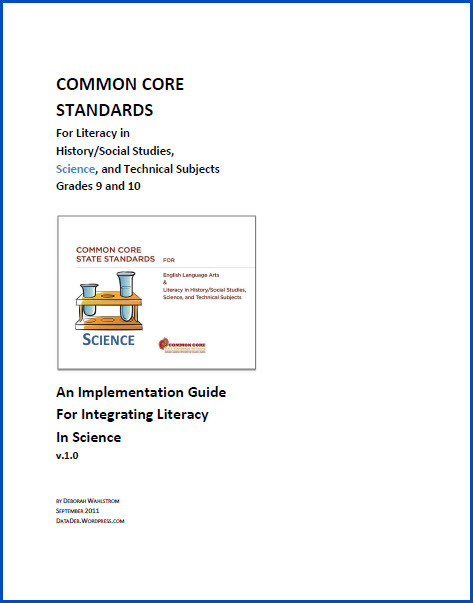 The examples are in a pdf format and ready for you to download and use. Click here to get the pdf. Don’t forget to run this on one sheet of paper for a one-pager (front and back) content card. Download the entire file at one time. Download time to the hour. Download time to the half-hour. Download the set that has the hour and half-hour in sequence. You can project this set and students can practice reading the times with you. Download the label cards. 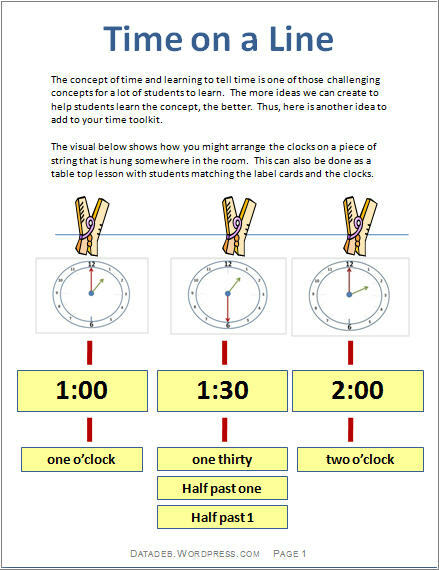 The use of the label cards are good to help students with vocabulary related to time. As always, please share your ideas for using this activity. I’ve just finished a card sort to go along with the money content cards. You may want to consider using both. I’ve also included four idea sheets for using the content cards with students. 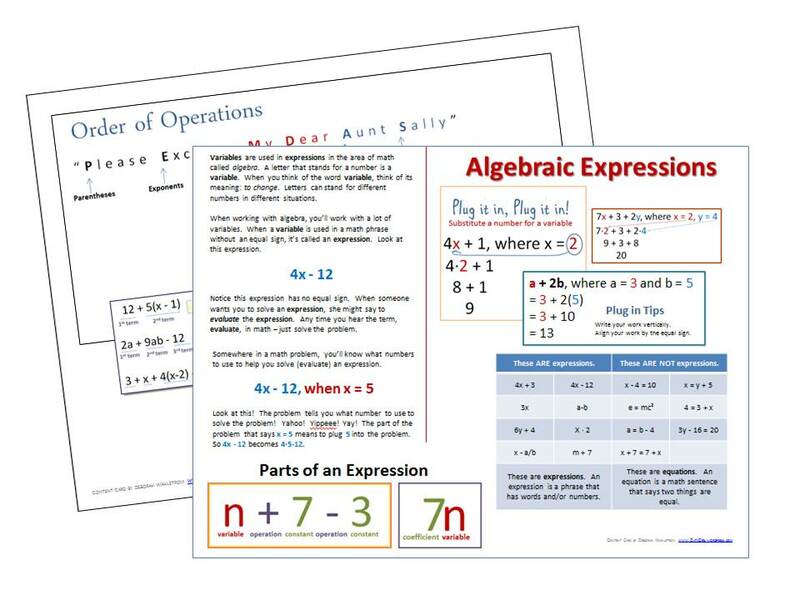 The idea sheets are designed to align with Virginia’s Standards of Learning (3rd grade), but if you teach the basic money concepts, they’ll work for you as well. 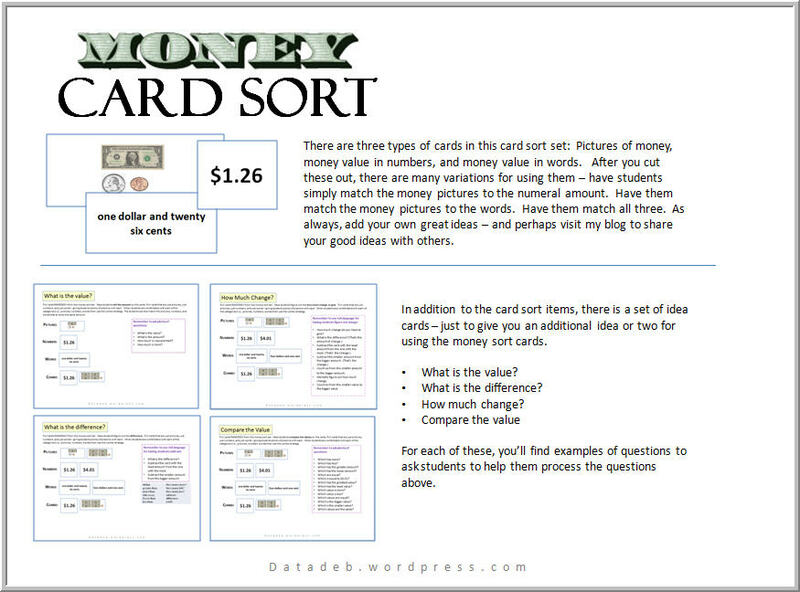 Download a set of the money sort cards and enjoy using them! Don’t forget to come back and share your own good ideas here! 1.There is a front and back side to this content card. Even at the third-grade level, there’s a lot of information for students to learn. 2.Use this as a study card for students. 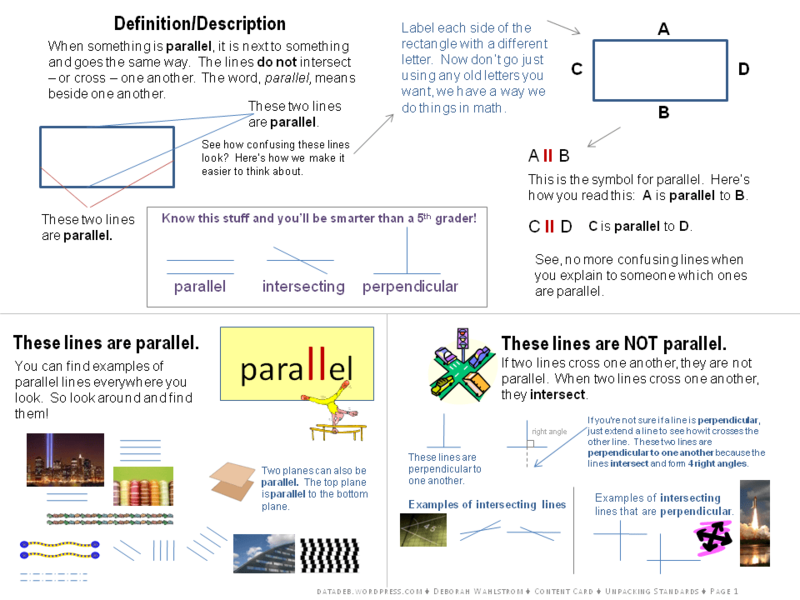 But remember that any time you have a visual for students, you want to make sure to use it as a teaching tool. I know you know this, but don’t focus on all of the parts at once. Draw the attention of your students to the card as you teach the different parts in your lessons. 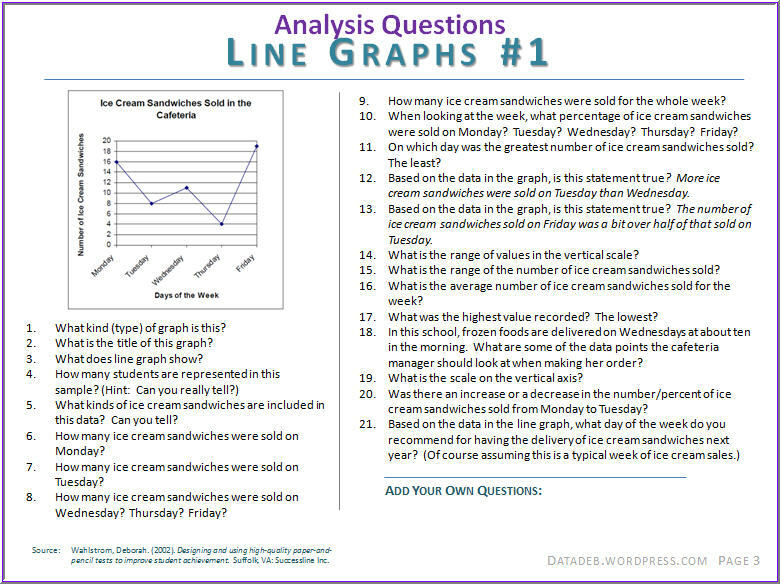 3.Show students how to use a piece of paper to cover the parts of the chart you’re not working with. 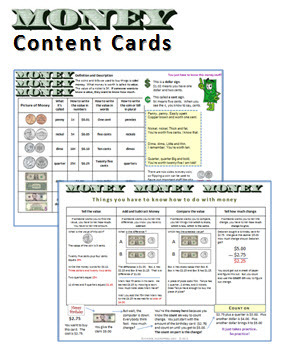 Click here to download the Money Content Cards.